We all know that Brexit uncertainty has made the housing market sluggish, meaning buyers in some areas may need to work that little bit harder to sell their homes – although levels of first-time buyers remain healthy. But however the market is performing, a home will always be more attractive to potential buyers after a general sprucing up. Equally, larger projects could reap rich rewards and enhance the maximum price you can ask for. Whatever you decide to do, received wisdom suggests not making improvements that are too personal. Now more than ever, you’ll need to appeal to a broad range of potential buyers, who may well want to adapt the place to suit their own needs. 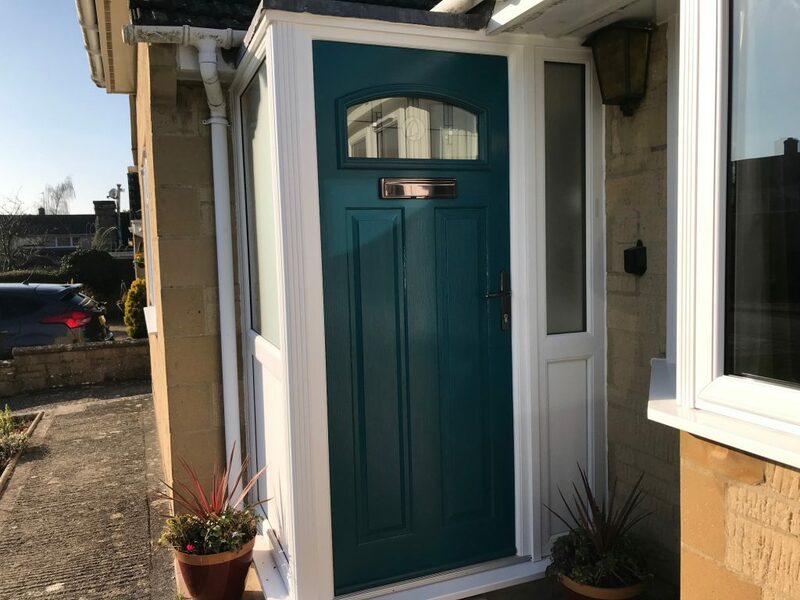 Of course, major home improvement projects including conservatories, loft or basement conversions are all options, and will add value to your home. But, writing in the Telegraph last autumn, property guru Phil Spencer urged homeowners to consider changing windows and replacing the front door. Both ideas were among his 20 best ways to add value to a property. 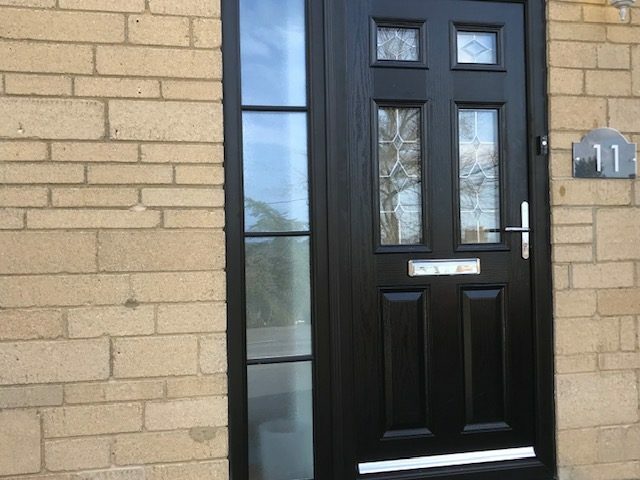 At the same time, fitting a new front (or back) door can prove a relatively inexpensive yet surprising effective refurbishment. And, of course, it makes a key contribution to any visitor’s first impressions, and what estate agents like to call ‘kerb appeal’. Whichever of the above improvements you choose for your home, don’t forget to budget properly well in advance. In a survey from February, conducted by online marketplace Rated People, more than two-thirds (some 68%) of respondents said they had not planned ahead in terms of budgeting for these enhancements. At the same time, nearly one in five (18%) have had to put a home improvement project on hold after money ran out. Meanwhile, a similar number, just 21%, managed to stay within budget and two-thirds dipped into their savings to find extra funds needed to complete a project. At Paradise Windows, we help customers stick to a budget with clear, transparent pricing and no hidden surprises when they receive our bill. 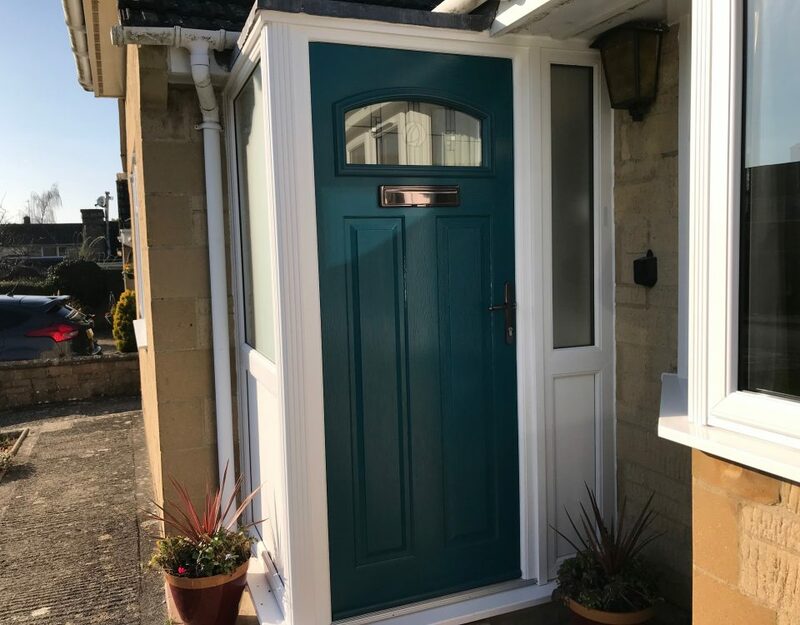 And we’ve been supplying replacement double-glazed windows and doors across Oxfordshire for more than two decades. Talk to us about our range of products today.